Rotary scholarship application is now available. The 2017 Herb Dresher Memorial Spaghetti Lunch/Dinner was a huge success, Riverhead Rotary president Beth Hanlon said. Contributions to the Annual Programs Fund through the Every Rotarian, Every Year (EREY) initiative are the primary source of funding for Foundation programs. For Rotary, The Four-Way Test is the cornerstone of all action. The Riverhead Rotary Club will host its Annual Pancake Breakfast on Sunday, Nov. 4, 2018 at Riverhead Polish Hall, 214 Marcy Avenue, Riverhead, from 8 a.m. to 12 noon. Breakfast of pancakes — choice of chocolate chip, blueberry or plain — sausage, apple wood-smoked bacon, eggs, bagels, coffee and juice. 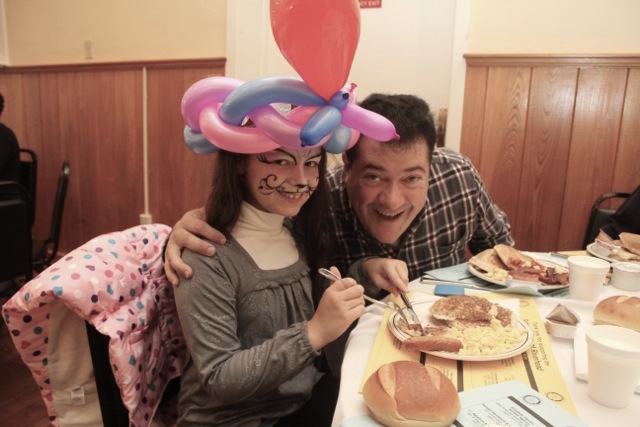 Clown, face-painting and balloons for the kids. 50-50 drawing and raffle. Tickets are $15 for adults, $12 for seniors, and $8 for kids. (Kids under 3 are free). 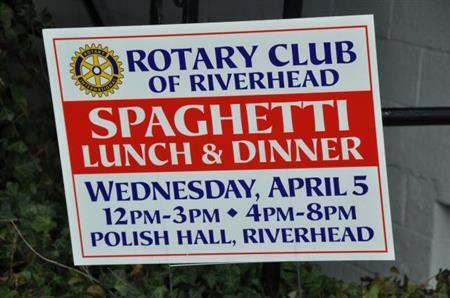 Tickets are available at the door or in advance from any Riverhead Rotarian. 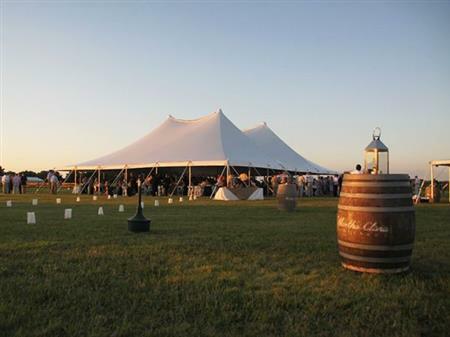 This fundraiser helps Riverhead Rotary support scholarships and many worthwhile community charities in Riverhead and beyond. 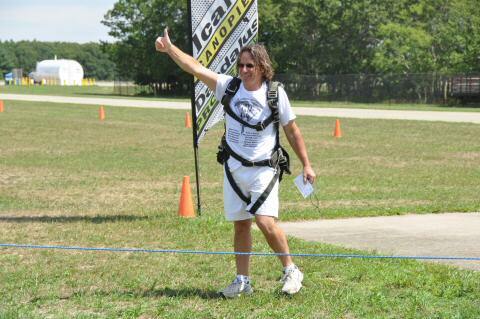 Riverhead Rotary Club president Tom Lennon jumped out of an airplane on Saturday, Aug. 22 at Sky Dive Long Island in Calverton. The 2013 District Conference will be held at Rio Mar Beach Resort, May 3-6. Visiting the Interact Club at Riverhead High School is a great way to makeup for a missed meeting. 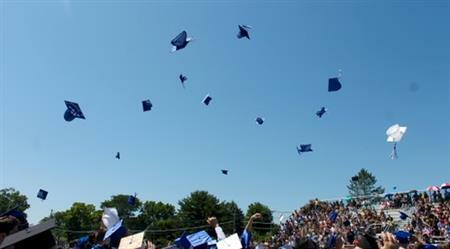 The Club has just awarded $31,500 in scholarships to deserving local students. The theme for 2012-2013 is "Peace Through Service." Connect with ClubRunner on the go. The Club's Facebook Group will no longer be updated, but we have a new Facebook Page.